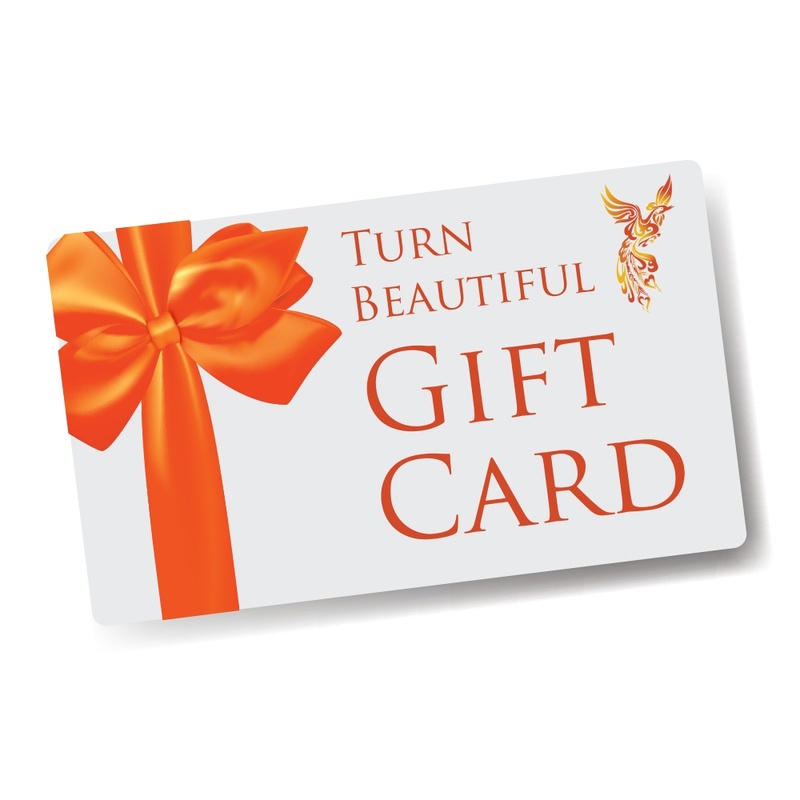 Turn Beautiful Gift Card, the perfect gift! If you can’t decide what they’d like best, let them choose what their heart desires. The perfect gift, our gift card! This gift card can be redeemed online or in salon for treatments at Turn Beautiful. Enter your intended recipients details (if known) with a personal message and it will be sent to them. You can also specify the date of delivery.